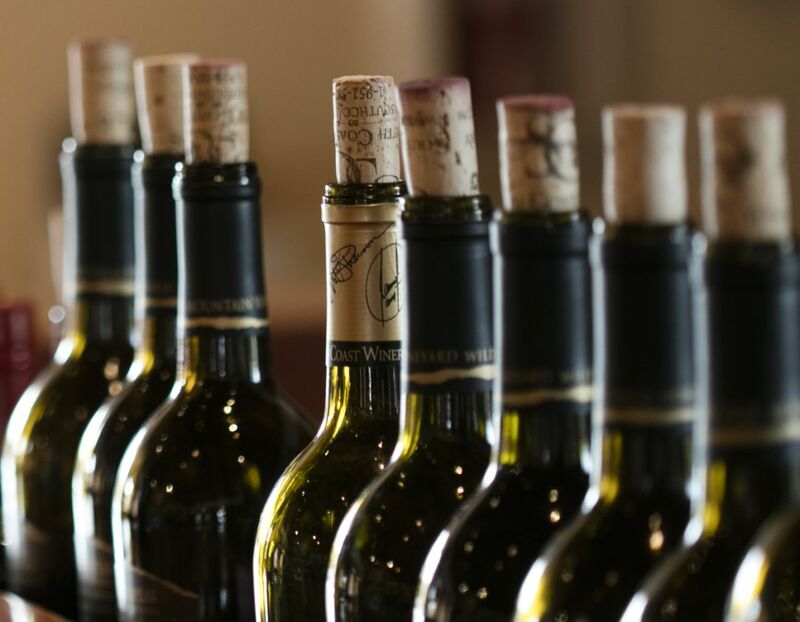 Experience the best winery in Temecula by tasting the varietals produced from our immaculate vineyards, including the highest quality Cabs, Syrahs and Merlots. As the record-breaking 4-time winery of the year with the California State Wine Competition, South Coast Winery produces four collections, including a select group of varietals grown in and around the Temecula and Southern California Appellation. These affordable South Coast Winery wines include whites,reds and rosés embodying an exuberant fruit. The only way to truly experience one of the best wineries in Temecula is to sample the wines yourself. Learn more about our tasting room. Grown at 2,200 feet above sea level, Wild Horse Peak Mountain vineyard varietals include quality Cabs, Syrahs and Merlots that are big and bold as the wild-west names given to their vineyard blocks, like Dry Rock Gulch, Devil's Hole and Lone Boulder Ridge. Carter Estate Reserve wines, the winery's newest label, are produced from select lots of varietals grown in the Southern California Temecula Wine Country Estate Vineyards. Aged in the finest European oak barrels and released in limited quantities, these wines exhibit balance, complexity and concentration. SEE: Look at the wine color against a white surface. Aside from its beauty, the color tells you a lot about the wine in the glass. As a white wine ages, it becomes darker, more golden in color. As a red wine ages, it loses color. Methods of aging, grape varietal and climate also affects color. SWIRL: Holding the glass by its stem, simply swirl the wine in your glass. Swirling opens up the aromas and flavors and introduces oxygen, which will help soften a young red wine’s tannins. SIP: Take a sip and “inhale” the wine – sort of like a backwards whistle. In other words, forget your mother’s rules and SLURP it. Now move the wine around in your mouth. There are only four things that we actually taste: sweetness, saltiness, bitterness and acidity. Everything else comes from “smelling” the wine in the mouth. By slurping the wine, the smell draws the aromas into the nasal passage where the flavors can be identified. The weight of the wine should be noted (this will help with food pairing suggestions later on). SAVOR: Think about what you’re tasting. Is it full, light, crisp, buttery, well balanced or overly acidic? Does it have a long finish or an abrupt end? Most importantly do you like it or hate it?